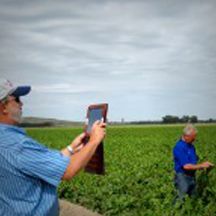 AgTerra Technologies, Inc. - AgTerra Technologies, Inc.
Our Mission: to provide our customers with powerful, affordable, efficient solutions for data collection and mapping with a focus on ease of use and extraordinary customer service. 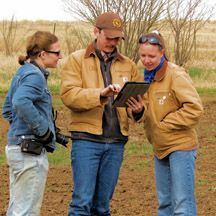 Since 2003, AgTerra has enabled agriculture and natural resource professionals to gather, map and report data from the field. We focus on making mobile and Internet based applications simple for everyone, especially field users. Accurate data collection leads to better reporting and decision-making. 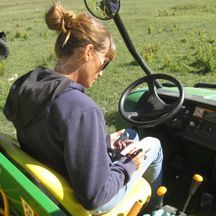 AgTerra removes the work and complexities involved with traditional data collection methods and goes beyond with API integration and custom software development. Our data loggers including SprayLogger and SnapMapper give companies the ability to track and report on assets and equipment activities to provide automated and detailed information from the equipment. If this sounds like what you’ve been looking for in your own operations, take a moment to contact us and learn how you can get started today. At AgTerra we understand the challenges that agricultural and other natural resources related businesses have. The natural resources industry is particularly challenging when deploying technology. Field users are not always technologically adept and environmental conditions are not always friendly. We understand. Our technologies are field proven durable and easy to use for thousands of users throughout multiple companies in different countries. You can take comfort in knowing that we are doing the complex behind-the- scenes computer programming. 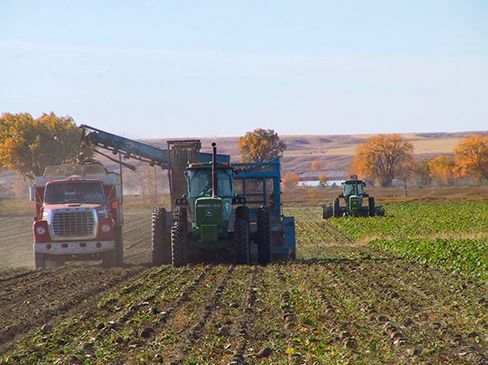 At AgTerra, we not only focus on ease of use in all of our systems, our custom technology solutions are developed to be versatile and flexible to meet your needs. Our services allow you to leverage the advantages of these technologies without changing the way you do business. We love to hear from our customers and we respond to their needs. It’s how we improve on the products we deliver. When you call us during regular business hours, you get a real person on the other end of line. Many technical issues are usually solved on the same day. See for yourself. Ask us for a reference and we’ll put you touch with a similar customer who is likely in your area. AgTerra takes a different approach. 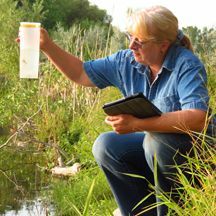 One tap mapping, mobile forms with printable reports from the field, and automation using our own data loggers are all examples of how we are breaking the mold when it comes to collecting and mapping data. Learn more by contacting us for a live demo and let’s talk about how we can help build a solution around your needs.